With an extensive selection of vehicles to choose from, including models such as the stylish 108 city car and the futuristic-looking 5008 MPV, Peugeot has become renowned for capability and fantastic performance. 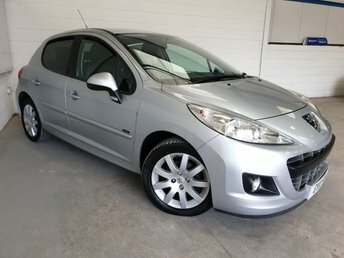 At Southern Car Sales in Near Brighton, we specialise in supplying a wide range of quality used cars from leading manufacturers such a Peugeot, at prices that can be tailored to your monthly budget. Rest assured that all of our used Peugeots undergo an intensive pre-delivery inspection to make sure that they meet the necessary safety and quality criteria. 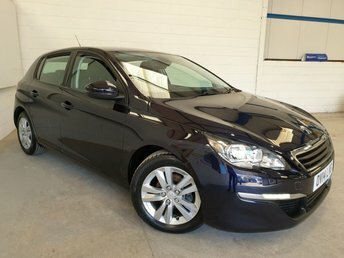 If you purchase a quality used Peugeot from Southern Car Sales, why not part exchange your current one with us too? Our dedicated and experienced team of vehicle valuation experts are waiting to provide you with an up-to-the-minute market value of your car! Simply get in touch with Southern Car Sales today to find out more.